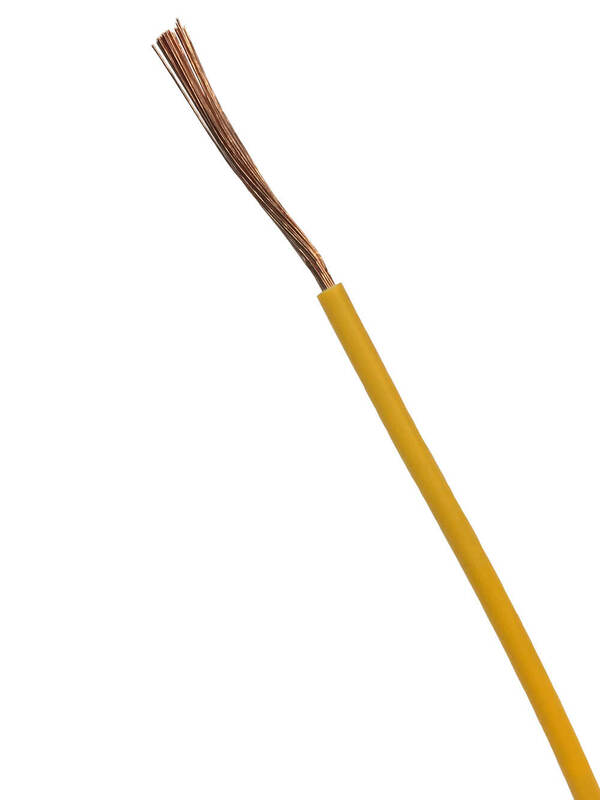 These are PVC insulated for voltages up to and including 450/750V and are suitable for electrical power, lighting and internal wiring. They are manufactured to BS EN 50525-2-31. Conductors up to and including 1mm² are rated at 300/500V. Conductors 1.5mm² and larger are rated at 450/750V.